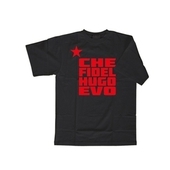 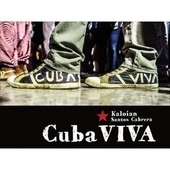 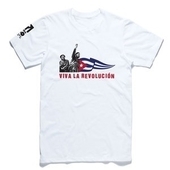 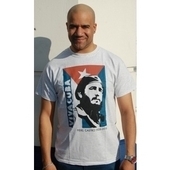 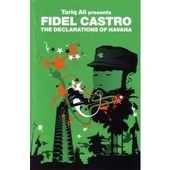 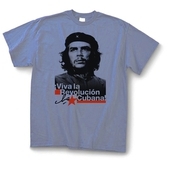 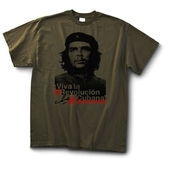 T-shirt: Fidel Castro Viva Cuba! 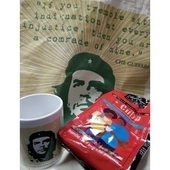 Gift pack: Drink to the Revolution! 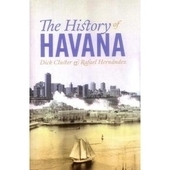 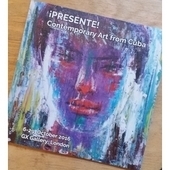 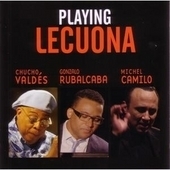 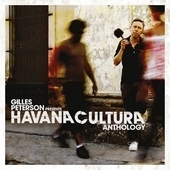 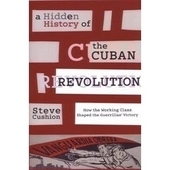 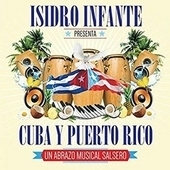 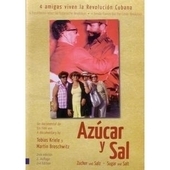 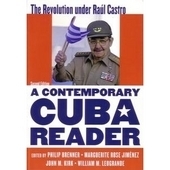 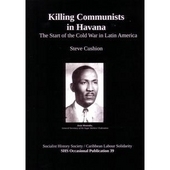 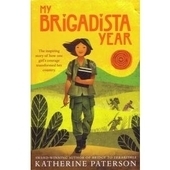 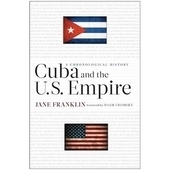 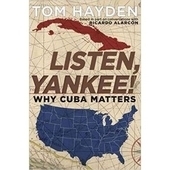 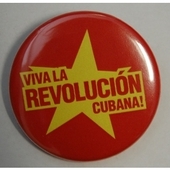 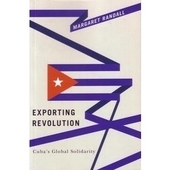 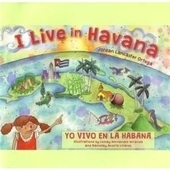 Badge: Viva la Revolucion Cubana! 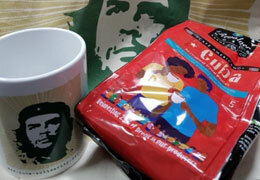 Cuban coffee, Che mug, Che bag. 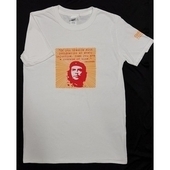 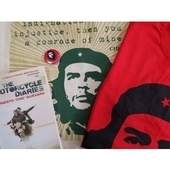 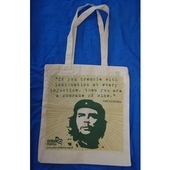 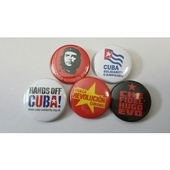 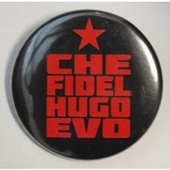 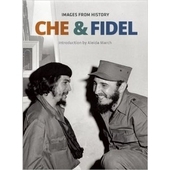 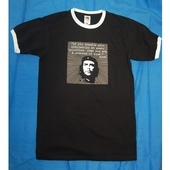 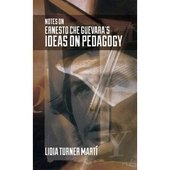 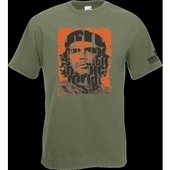 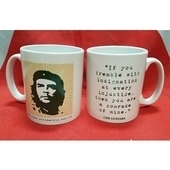 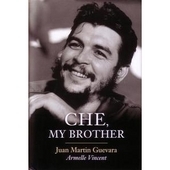 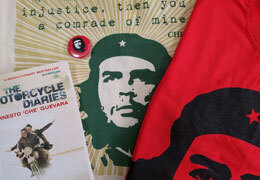 Celebrate the life of Che Guevara, this special pack includes a tshirt or book plus badge and Che cotton bag. 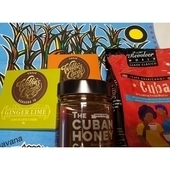 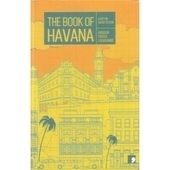 Cuban coffee, chocolate x 2, Cuban honey and teatowel. 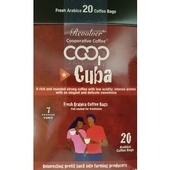 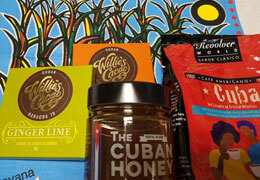 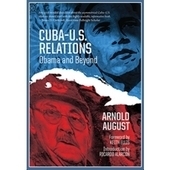 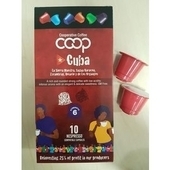 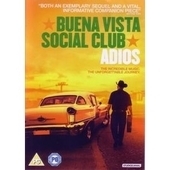 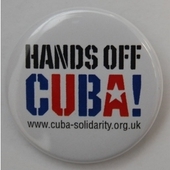 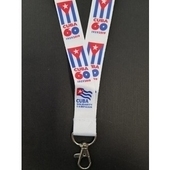 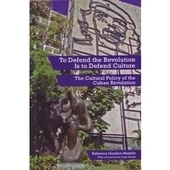 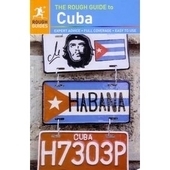 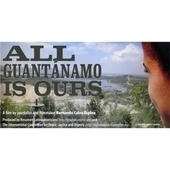 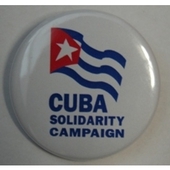 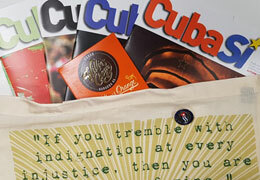 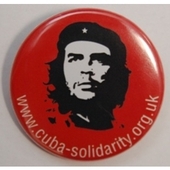 Give CSC membership to a friend to receive free chocolate, badge, bag, 4 issues of CubaSi magazine.